Gretchen Borzi had time to wrap her mind around the idea of life without a stomach. In 2009, a family plague of cancer led to a round of genetic testing for the inherited CDH1 mutation, which raises the lifetime risk for gastric cancer to 80 percent. Between 1 and 3 percent of gastric cancers are sparked by this hereditary predisposition. Despite the high cancer risk — CDH1 also elevates lobular breast cancer risk to 40 or 50 percent — Borzi was skeptical. “It seems like such a barbaric surgery, to have your entire stomach removed,” she says. “How am I going to live after that?” But after serious investigation, she decided to lose the stomach sooner rather than risk late stage stomach cancer later. But first she set off on a culinary tour of her coastal New England home, eating lobster rolls and sundaes and savoring her husband’s kitchen creations. She had no idea what her reconfigured digestive tract would accept and reject. “I made sure I checked everything off my list,” she says. By the time surgery took place, she was actually sick of eating. The rule of thumb is that it takes about a year to recover, but Borzi was skiing within six months. She lost about 30 pounds — a 20 to 25 percent loss of weight is common. Stephanie Miller also struggled when she lost her stomach to advanced gastric cancer at the age of 20. Tiny to begin with, she lost a lot of weight. At first she tried her old, mostly carbohydrate diet. But that wasn’t dense enough in calories. 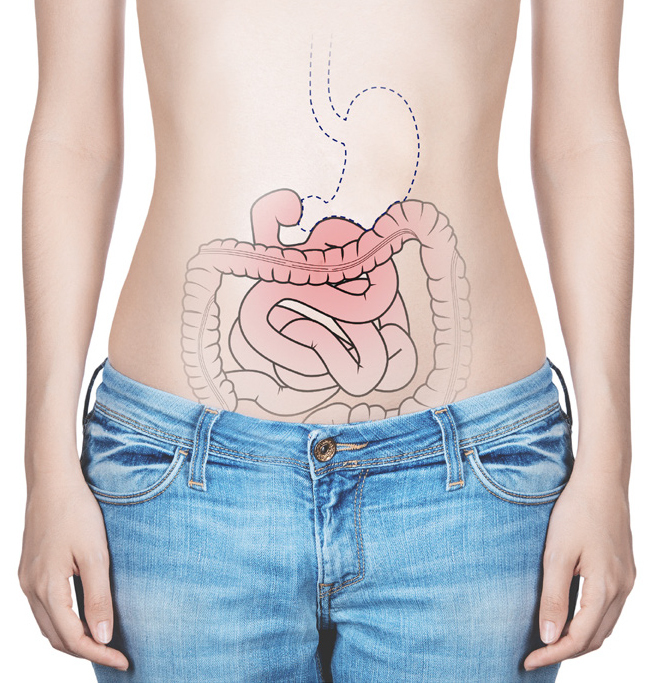 The surgeon had fashioned a piece of her intestine to function as a stomach, but sometimes the food moved too quickly — a phenomenon called dumping syndrome — which could set off blood sugar imbalances, nausea, vomiting and diarrhea. She needed a dietician to help figure out vitamin deficiencies and absorption issues, but she also found that much of their advice and experience was based on gastric bypass surgery. She was struggling to keep her weight, not to lose it. “There was a point where eating just wasn’t fun for me anymore. I would eat too much or I wouldn’t eat at all or I was scared to eat.” Finally she accepted that she needed to keep a food journal. But as she mapped her own sensitivities, she also got to know the restaurants where staff members understood her needs and cared enough to answer her questions. She eventually figured it all out, but it took two years. Was it worth it? Stephanie Miller knows the surgery saved her life. And Gretchen Borzi does too, because they found cancer in that stomach. Four very small spots, and a lot more suspicious areas. “I’m the first one in my family to have a cancer diagnosis and live,” she says. But she’s also glad she took her time. She could have opted for immediate surgery after the test, but that would have been about fear.